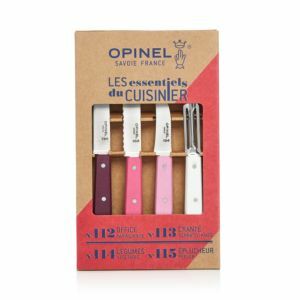 Gift ideas for every special occasion from France. Handcrafted set of six knives. Steel blade and beech wood handle. Dishwasher safe. Made in France. Putt-putt! Look like a true golfer with this preppy hand towel from Lacoste, perfect for keeping your hands dry and wiping down clubs and golf balls. 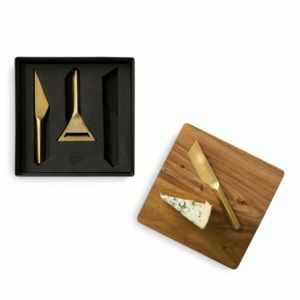 Perfect for keeping all your everyday essentials at your fingertips. Francophiles will delight in this charmingly chic passport holder. Handcrafted, stylish 300-piece poker set comes in a luxurious shagreen case, includes two decks of playing cards, along with an AERIN-embossed dealer button and poker chips, all stored neatly in partitioned columns. Designed by Renzo Romagnoli, whose Italian company has been crafting classic game sets since 1972. Embossed shagreen, brass hardware, and suede lining. 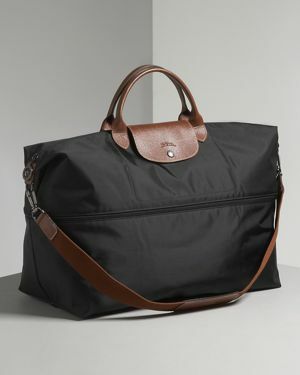 Longchamp's chic nylon weekender boasts an expandable silhouette that accommodates longer trips and chronic over-packers alike. An optional, adjustable canvas strap makes it easy to sling over your shoulder when you're in transit. The perfect gift for candle lovers, this accessories set includes everything you need to optimize the longevity of your favorite home fragrances. Designed by Clare V. The chic French sensibility that defines her luxe handbags transforms this phone case into a stylish accessory. M-Clip: The World's Finest Money Clip®—for men who expect nothing less than the best. 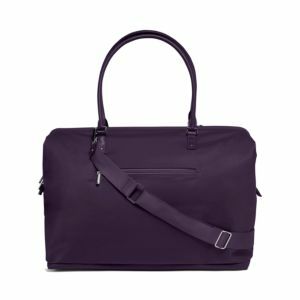 Designed to hold an adequate amount of content, including credit cards and cash, and crafted in quality materials to stand the test of time. The Laguiole knife is an enduring classic, popular with sportsman, farmers, and gentlemen for its slim, sinuous outline, a narrow, tapered blade, and high-quality construction. Ours was made in France, in the heart of the famous knife-making region of Laguiole. Traditionally, a bee is depicted on the bolster. However, we have chosen to celebrate the sport of bird hunting. A woodcock in flight adorns the handle, crafted in delicate marquetry. Dior Beauty Sauvage Eau de Toilette, 2.0 oz. 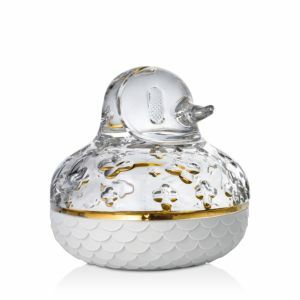 With a 20-year legacy, Minnesota-based fragrance label Illume is best known for its luxuriously-scented, clean-burning candles. Each signature scent is crafted by hand from all-natural, food-grade ingredients like coconut wax and essential oils, creating an inviting atmosphere wherever one is lit. 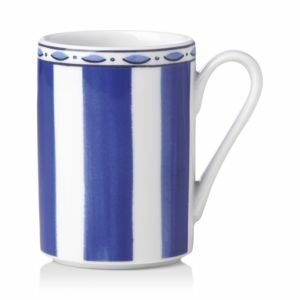 The mouthwatering aromas of French desserts arise from vintage Parisian pottery replicas. Set of four assorted dessert plates. Porcelain china. Each, 9.5"Dia. Made in France. 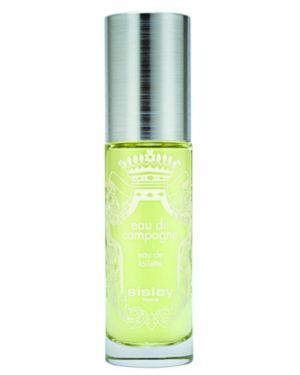 Sweet chamomile pairs with sprightly lavender in this aromatic home fragrance mist. 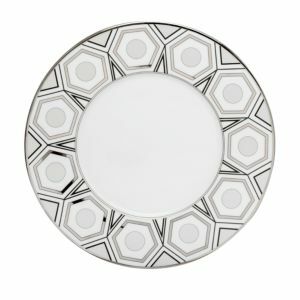 Limoges porcelain from France, finished with refined platinum, with an Art Deco-inspired motif...these are the elements that distinguish Havilland's glamorous fine dinnerware from the crowd. 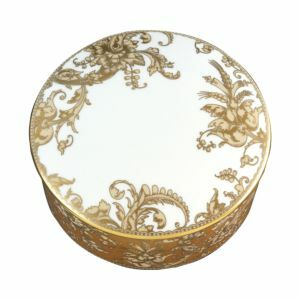 Decorated with delicate hand-painted scrolling designs, Prouna's jewelry box makes an artful home for your treasures. 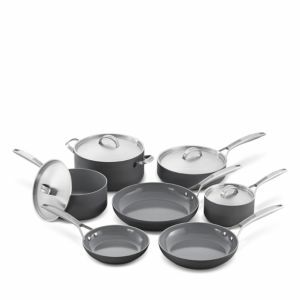 The perfect mix of craftsmanship and convenience, this set offers a double hard anodized aluminum body for even heat conduction, along with a Thermolon coating for a healthy nonstick, utensil-safe finish. Ergonomic stainless steel handles allow for oven use, while a matte, dishwasher-safe coating offers convenience. Set includes Paris for Him black tea and Paris for Her green tea. Makes up to 100 cups of tea. Made in France. Unique and exclusive, Eau de Campagne is a breath of fresh air, a breeze wafting straight in from the country, bearing with it a sense of well-being for every day. 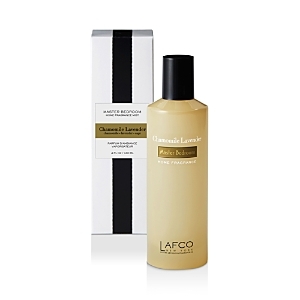 Its daring, dynamic, enveloping fragrance simply beckons you to relax and get away from it all. A fragrance for two. Bright, sparkling and elegant, Eau de Campagne is a light and luminous composition full of surprises - a real feel-good fragrance for both men and women. 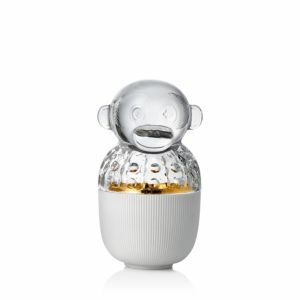 Agraria Monique Lhuillier Diffuser, 7.4 oz. Various black and white peppers and specialty salt—sourced from all over the world. Made in France. Along the banks of the Guadalquivir in southern Spain, Andalusian homes proudly display the lace-like patterns of their wrought-iron balconies. Made in France. 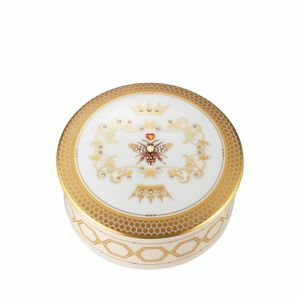 Graceful queen bee-inspired designs are detailed with 24K gold and glittering Swarovski crystals, making Prouna's jewelry box an artful home for your treasures. 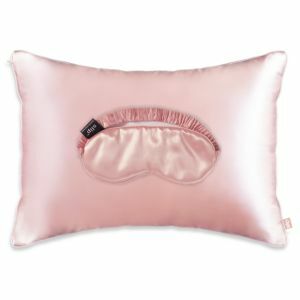 Styled in luxurious silk which helps minimize wrinkles and reduce sleep crease, these sumptuous silk eye masks lend next-level style and comfort to your sleep experience. A sweet addition to your dresser or vanity, this charmingly handpainted trinket dish displays and organizes your favorite jewelry. A look inside the legendary Ritz hotel in Paris, the story of its founder Cesar Ritz, how is ideas revolutionized the hospitality industry, anecdotes of famous celebrities and personalities who lived there or stayed there. Silk hardcover printed in five colors. Mystical, powerful and refined. Athalia Eau de Parfum, an unapologetically feminine fragrance draws its sophistication from the courts of King Louis Xv. Enchanting Athalia opens with a mysterious swirl of smoky incense, blended with the softness of rose and the sting of bitter orange. 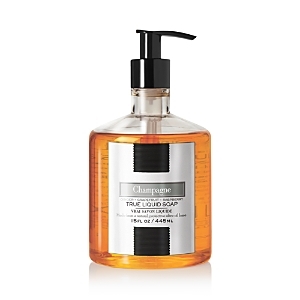 French lavender and Italian rosemary pair with bergamot and English amber in this velvety hand and body lotion, featuring premium emollients, vitamin E and extracts of marine algae for antioxidant properties. This interpretation expresses a less conventional view of the flower. 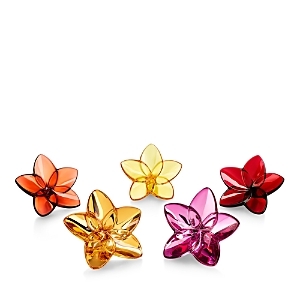 Inspired by the more earnest and frenetic spirit of Vincent Van Gogh's legendary paintings, Michael Aram chose to embody the contorted, almost threatening beauty of the bloom as it transitions through each stage of its existence. A charmingly plump silhouette pairs with luxe cut details in this enigmatic statuette, featuring small diamond cuts around the face and a striking porcelain base. A subtle gold band completes the charming figure with a festive flourish. Perfect for a pet-lover, the Avanti Dog set of two hand towels features welcoming canine designs on plush cotton terry. Brimming with rustic charm, this all-purpose porcelain piece is highlighted by a classic blue and while palette with a hand painted feel.